HMD Global at an event in London on Thursday announced the launch of its latest Nokia 7.1 smartphone alongside the Nokia True Wireless Earbuds and the Nokia Pro Wireless Earphones. The former is the first truly wireless pair of earphones from the Nokia licensee brand and weighs only about 5 grams per earbud. The latter is the company’s first-ever neckband-style headset that comes with a built-in vibration feature and a claimed 10-hour playback time on a single charge. Let’s get into the pricing and specifications of Nokia’s latest wireless audio offerings. The Nokia True Wireless Earbuds will be sold at a price of EUR 129 (roughly Rs. 10,900), and the Pro Wireless Earphones will retail at a lower price of EUR 69 (roughly Rs. 5,800). Both the wireless headsets will be available in European markets from November. Indian pricing and availability have not been announced yet. The lightweight True Wireless Earbuds from Nokia comes in a Black colour option and features up to 4 hours of play time on a single charge. The bundled “pocketable” charging case can fully charge the earbuds up to three times. Other specifications include Bluetooth v5.0 support, IPx4 rated sweat and splash resistance, USB Type-C port on the charging case, an LED charge indicator, and a standby time of up to 70 hours. This headset comes with three earbud sizes – small, medium, and large. 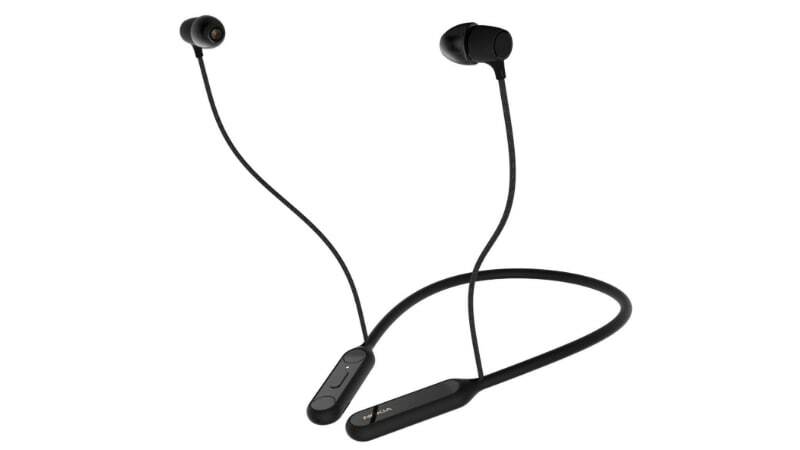 On the other hand, the pair of Nokia Pro Wireless Earphones has up to 10 hours of audio playback time, Bluetooth v4.2 support, 3 pairs of earbuds (small, medium, and large), a Micro-USB port, Qualcomm aptX technology, a weight of 45 grams, up to 10 hours of audio playback, and a charging time of 2-3 hours. The pair’s magnetic functions include clipping earbuds together to end calls or pause music, and unclipping them to answer calls or resume music – similar to the OnePlus Bullets Wireless Earphones.